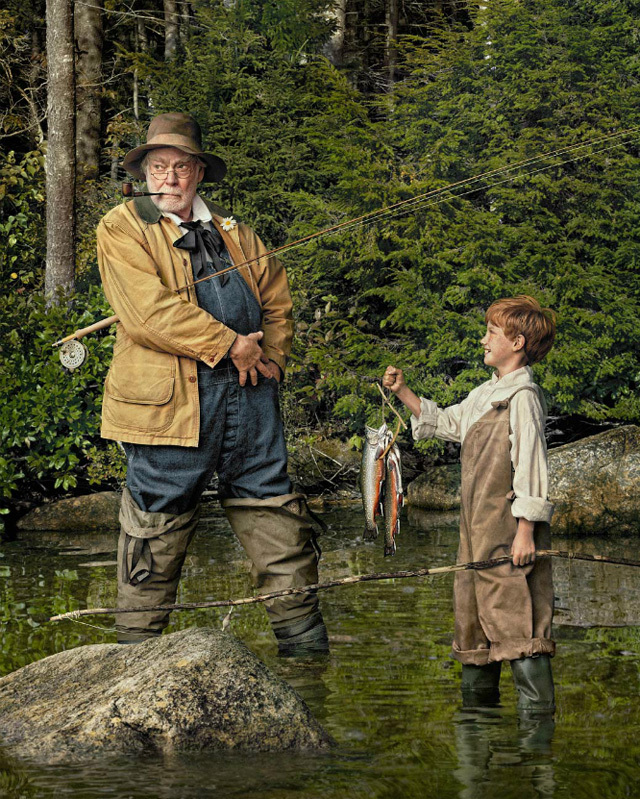 For their 100 year anniversary celebration, Maine-based outdoor retailer L.L. Bean brought on commercial photographer Randal Ford to create modern-day photo reinterpretations of their classic catalog cover art from the past. 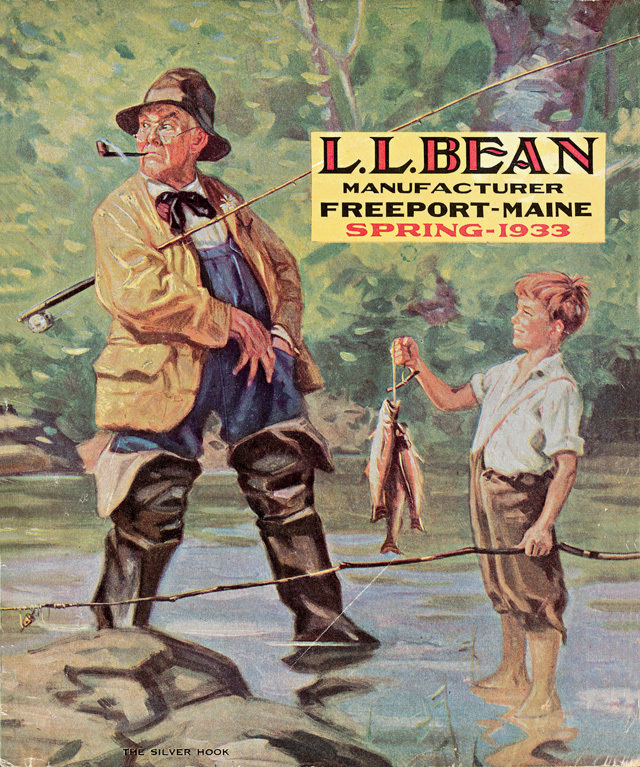 For the photo of the 1933 catalog cover art, Ford shot the images of local residents at Maine’s Acadia National Park incorporating some pieces from the L.L. Bean wardrobe archives.